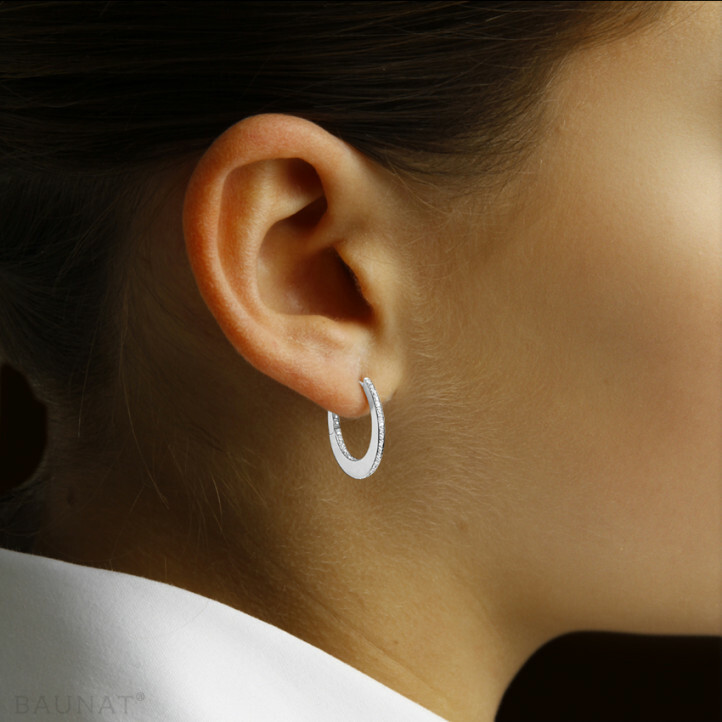 Being very pleased with my 1st diamond jewellery from Baunat, I recently purchased a set of diamond earrings at the Paris showroom. 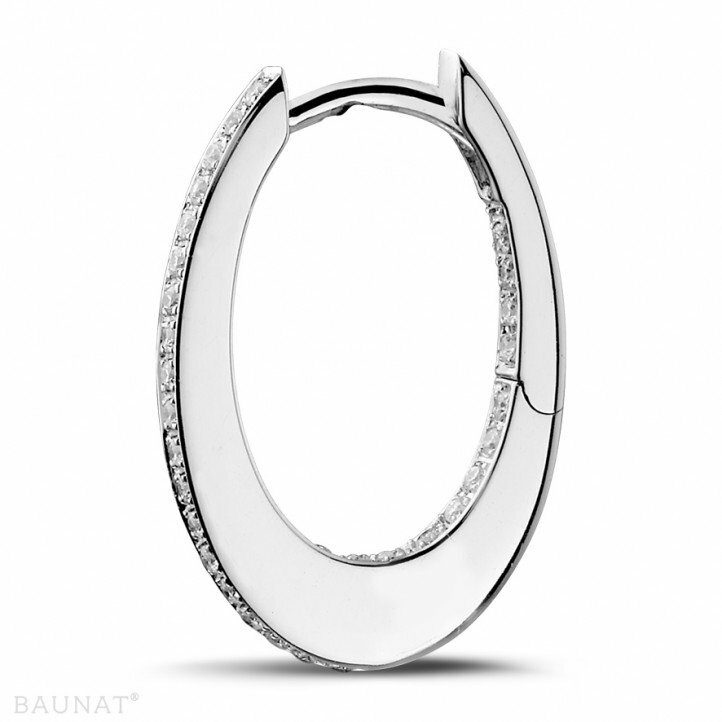 Impeccable welcome and follow-up, attractive prices, high quality jewellery... Once again, viva Baunat! Everything worked quite smoothly. Diamond earrings were looking as expected. Process of ordering to delivery went well. Team was very responsive to upcoming questions. Definitely recommended. Because diamonds are the hardest naturally occurring material on the planet, they are used in many other surprising ways. Buying a diamond: which characteristic do you find the most important? You don’t buy a diamond every day. The purchase depends on a number of factors: the price tag is usually the most important, but other aspects such as brilliance, shape and size are of interest as well. Are you planning to buy a diamond wedding ring? Please feel free to have a look at our extensive collection. If you are interested in our models, or have any questions, please do not hesitate to contact us. How does marriage affect your life? Ever wondered how marriage could affect your life? Some say it doesn’t, but in fact it does. 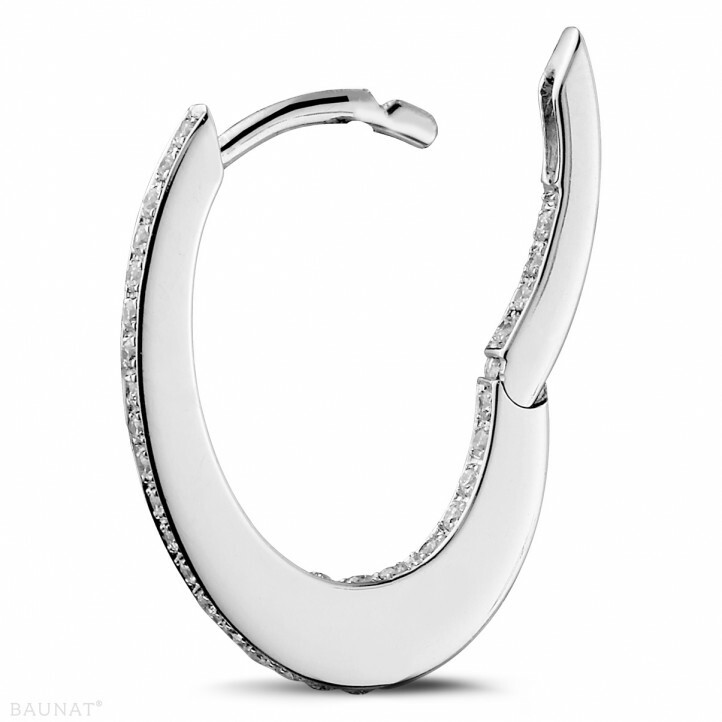 BAUNAT has a lovely selection of wedding jewellery.